warm compassionate and collaborative environment. 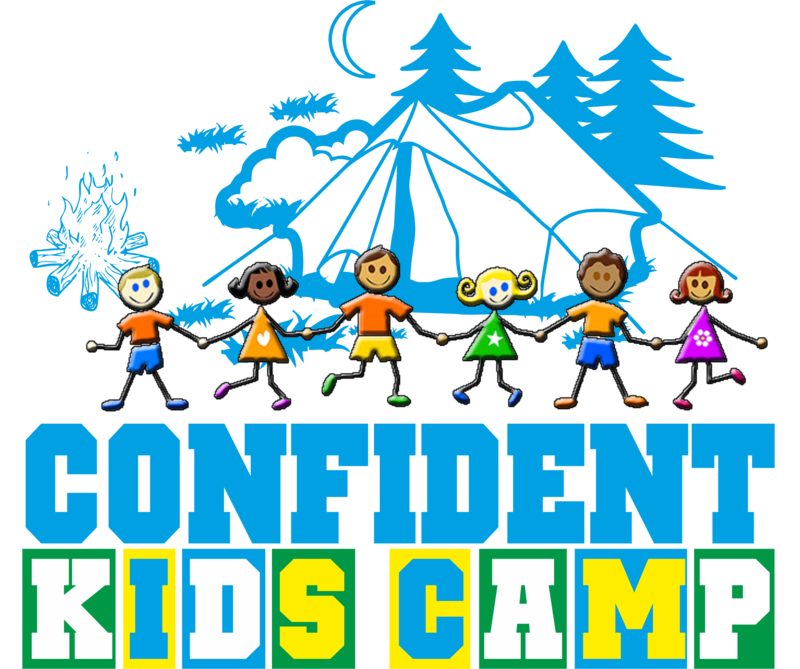 Registration Now Open for August 2019 Confident Kids Camp for Selective Mutism! 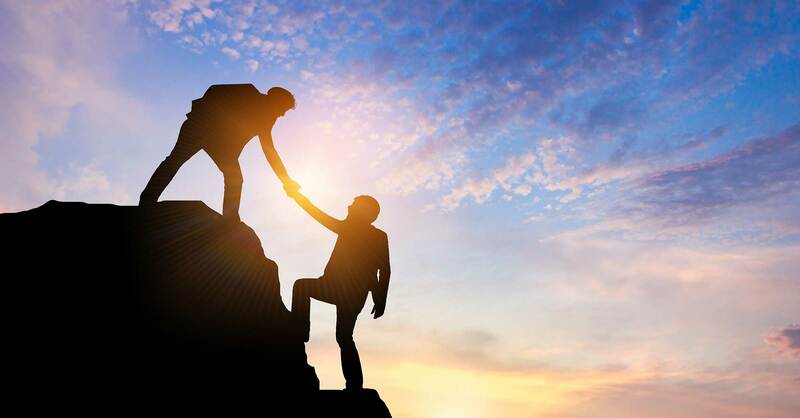 Dr. Lindsay Scharfstein at the Center for Anxiety and Behavioral Change is proud to bring the Confident Kids Camp, a well-established, Michigan-based program by Dr. Aimee Kotrba, to the DC Metro area! Confident Kids Camp-DC Metro is a 5-day intensive therapy program designed to help prepare children with Selective Mutism for the upcoming academic year. This camp utilizes one-on-one support and group therapeutic techniques in simulated classroom environments to give campers the opportunity to practice verbal communication skills with other children and adults. For more information or to register for camp, to be held on August 12-16, please contact Confident Kids Camp-DC Metro Director, Dr. Scharfstein by email at selectivemutism@changeanxiety.com or phone 301-610-7850. Banish the boogeyman: Beat childhood anxiety to raise happier, braver kids. Why do phone calls give us anxiety? To improve access to treatment and care for children with Selective Mutism, Center for Anxiety and Behavioral Change offers educational trainings and workshops on best practices in Selective Mutism. Dr. Lindsay Scharfstein is excited to announce a 4-session, training series for mental health providers of youth with Selective Mutism! The trainings will cover evidenced-based strategies, such as fading, shaping, and exposures, to help children with Selective Mutism use their voice at school and in important community settings like clubs, sports, and neighborhood parks. The course highlights key elements in effective collaboration with caregivers and schools, and provides ample case consultation. For more information or to enroll in the Selective Mutism training series, please see our flyer or contact Bridget Camardi at clinic-coordinator@changeanxiety.com or Dr. Lindsay Scharfstein at drscharfstein@changeanxiety.com or selectivemutism@changeanxiety.com or call 301-610-7850. 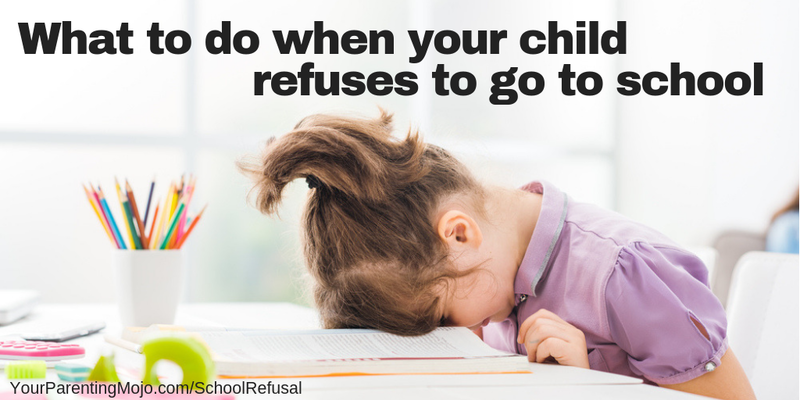 The Center for Anxiety & Behavioral Change (CABC) is excited to offer a School Refusal Training Institute (SR-TI). Dr. Lindsay Scharfstein will lead an 8-session, consultation series for mental health providers of youth who refuse school. The SR-TI course will delineate evidence-based cognitive behavioral (CBT) approaches to the assessment and treatment of school refusal. Techniques will address underlying emotional concern(s) and simultaneous school re-entry. There will be ample opportunity for case discussion and consultation. The sessions will take place on a monthly basis throughout the school year. We will meet for 8 sessions on Tuesdays, from 12pm- 1pm, at CABC in Rockville, MD. The current SRTI session is underway, and we are accepting applications for future courses. For more information or to enroll in the consultation series, please see our flyer or contact Bridget Camardi at clinic-coordinator@changeanxiety.com or Dr. Lindsay Scharfstein at drscharfstein@changeanxiety.com or call 301-610-7850. The Center for Anxiety and Behavioral Change is accepting applications for our postdoctoral training program starting September 1st, 2019. Postdoctoral fellows will complete 40 hours/week, including some afternoon and evening hours. A strong background in treating anxiety using cognitive behavioral therapy and exposure therapy with response prevention is recommended. Applicants from all backgrounds are encouraged. Please submit all queries and materials to the program training director, Dr. Rachel Singer at drsingerchangeanxiety@gmail.com with “Postdoctoral Fellowship” in the subject line. For more information, please view the job posting.